This is the first in a series of gluten-free recipes that I plan to publish to help others navigate the confusing and frustrating world of gluten-free living. I will include ingredient substitution tips for common allergens, as well as helpful hints to incorporate ingredients that are both healthy and tasty into your diet. 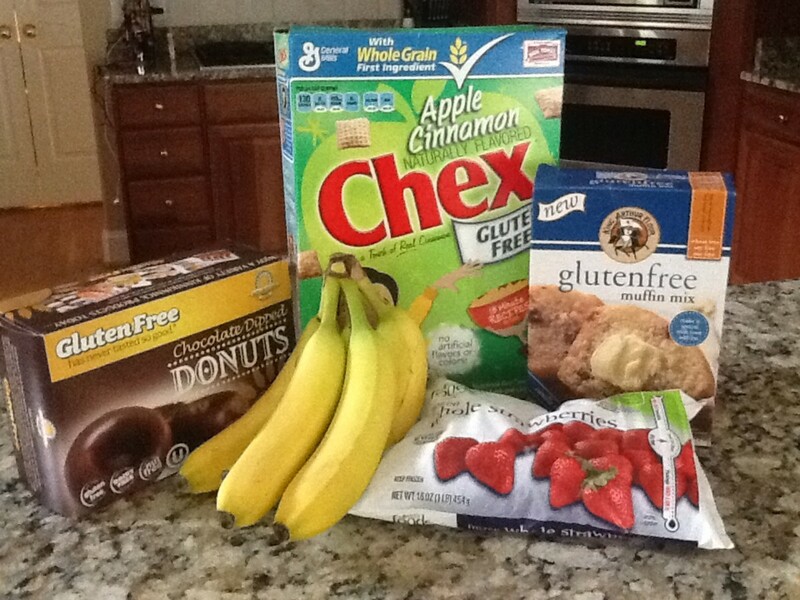 Periodically, I will share my personal reviews of gluten-free products I have tried. 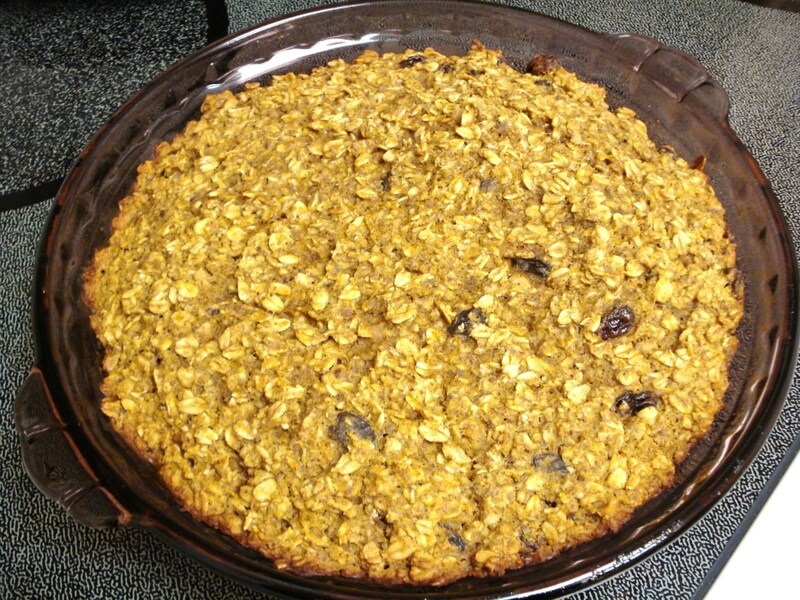 Baked Oatmeal: What is That? 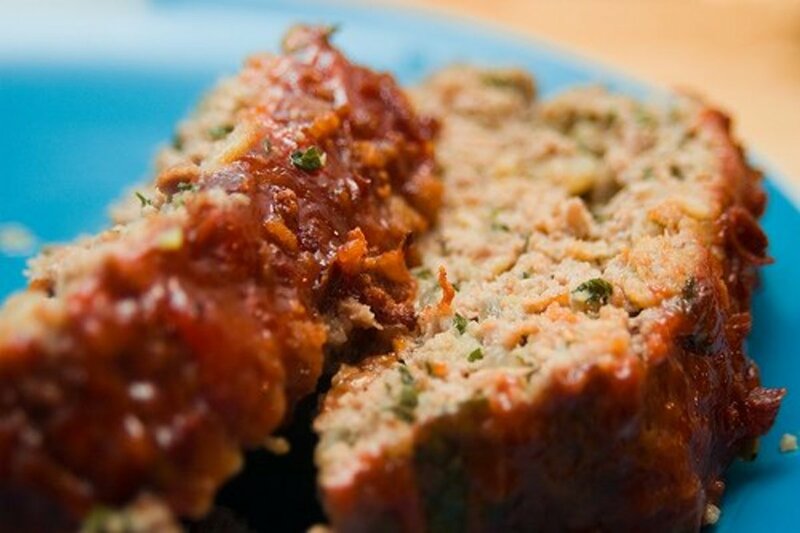 This recipe can be made just wheat-free, or it can be made fully gluten-free with just a few minor adjustments, which are noted in the ingredients list. 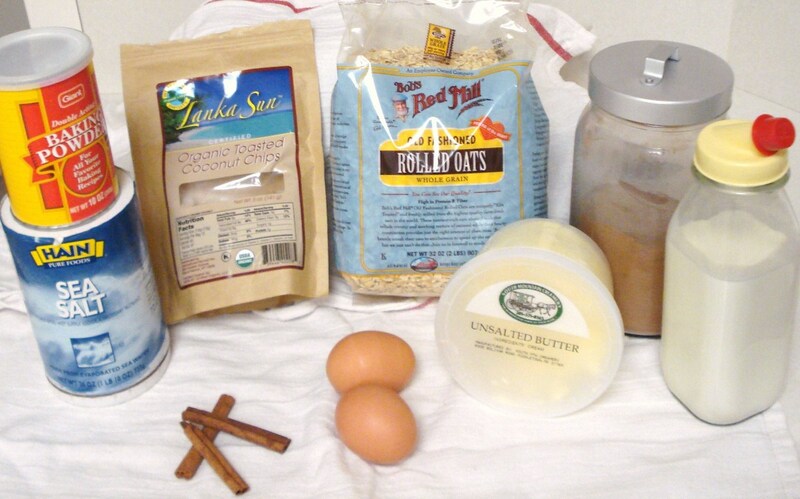 Those with strict gluten-free dietary needs can use specifically gluten-free oats as well as gluten-free baking powder. 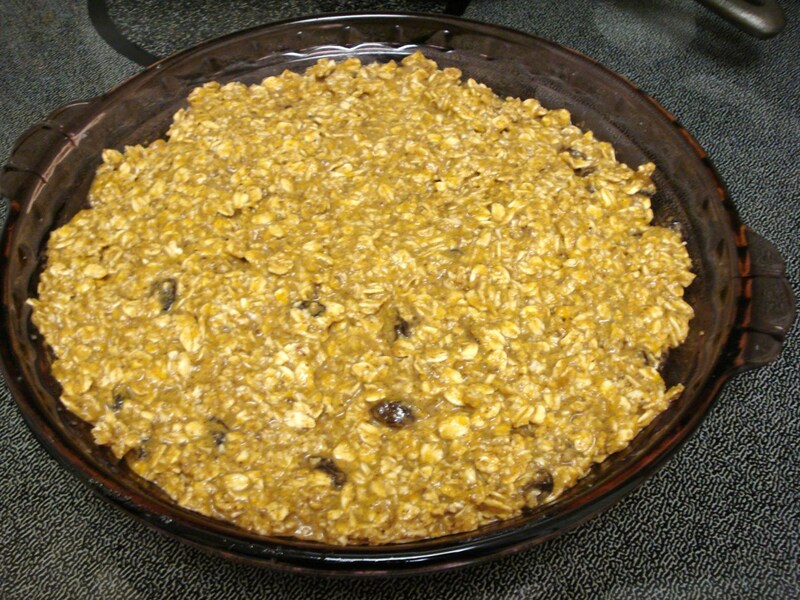 I recommend Bob's Red Mill Rolled Oats or Gluten Free Quick Cooking Oats. I borrowed this recipe from the Rocky Acre Farm Bed & Breakfast in Mt. Joy, PA, adapting it a bit for our personal tastes. 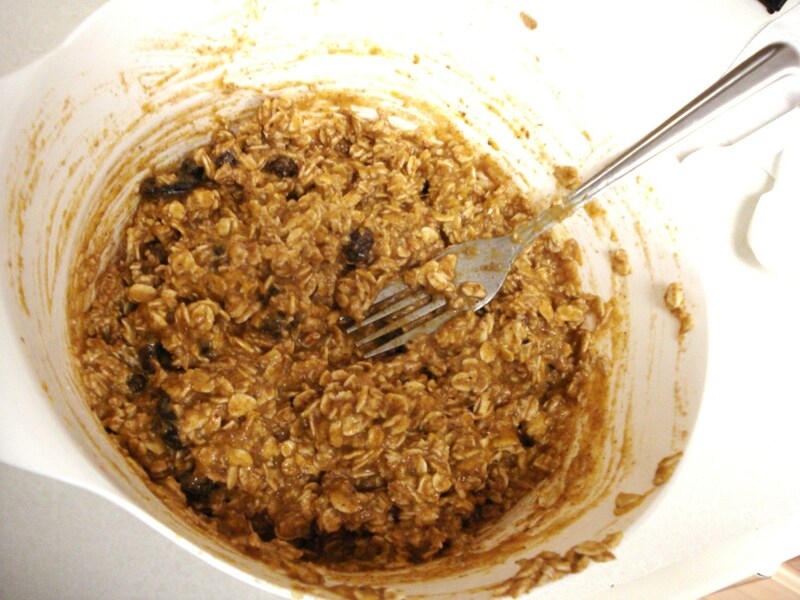 My husband and I stayed there recently, and they were kind enough to accommodate my dietary restrictions by offering to make something they called “baked oatmeal”. I was not sure what to expect, but the next morning they served this delicious and surprisingly healthy cake-like dish. Not only was it great at breakfast time, but it made for a nutritious and surprisingly portable snack that our hosts insisted we take with us as we toured Pennsylvania Dutch country. I asked for the recipe, and the inn-keeper said it was kind of thrown together, which apparently is how she often cooks. That is exactly my cooking style, partly because I like to experiment, and partly because I’m just plain lazy. But since I needed a guideline to get started, she pointed me to the B&B’s unofficial recipe book, which was available in hard copy and on their website. 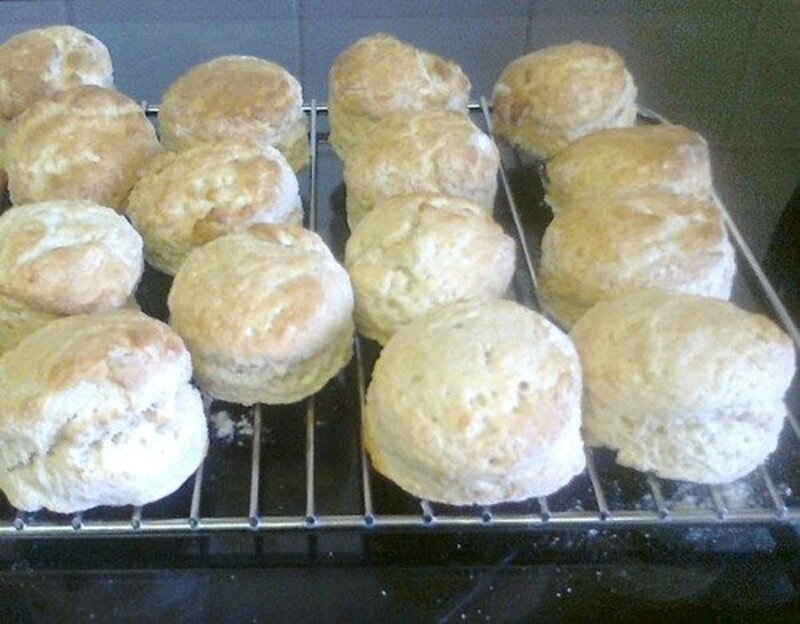 I have since made this recipe nearly a dozen times and with nearly that many variations. In addition, I have tried to sneak in a few healthy extras that are both tasty and surprisingly good for you. 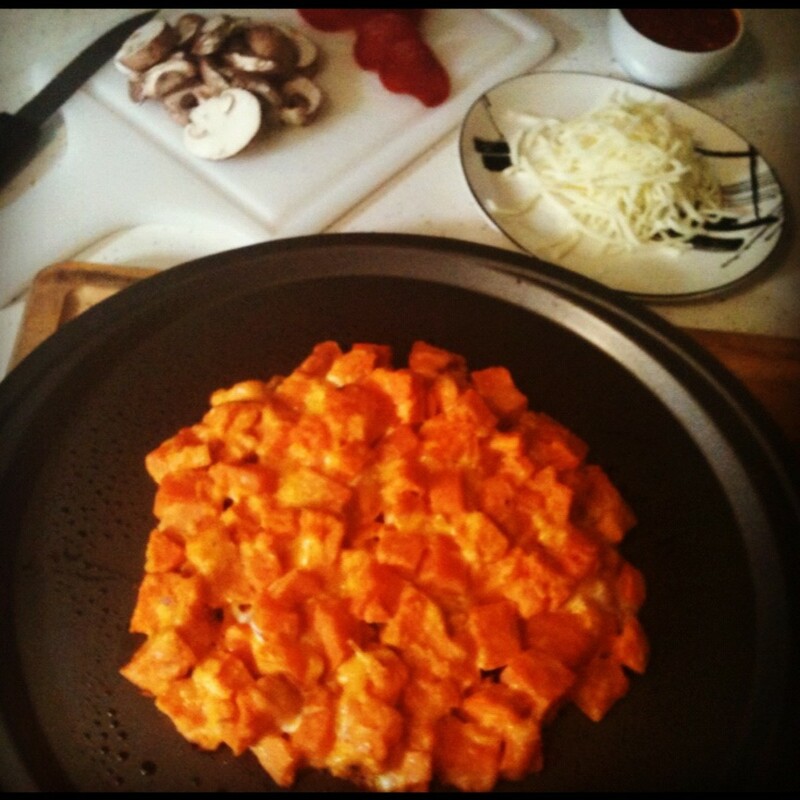 The more adventurous cooks out there may wish to try other variations based on their preferences. If you come up with a delicious new adaptation, please share it with us! 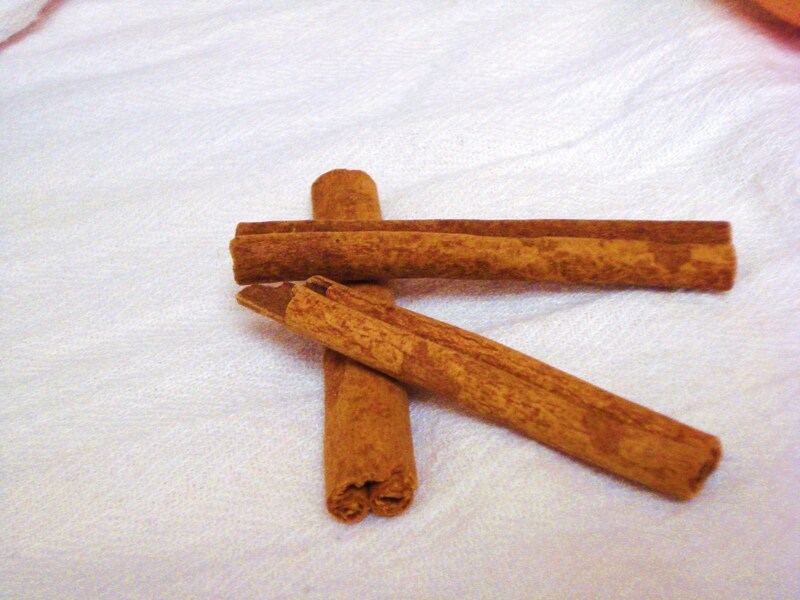 Cinnamon Sticks -- Grate your own cinnamon fresh from sticks, if possible. Pre-ground is fine if you can't find sticks or don't have the time or patience. 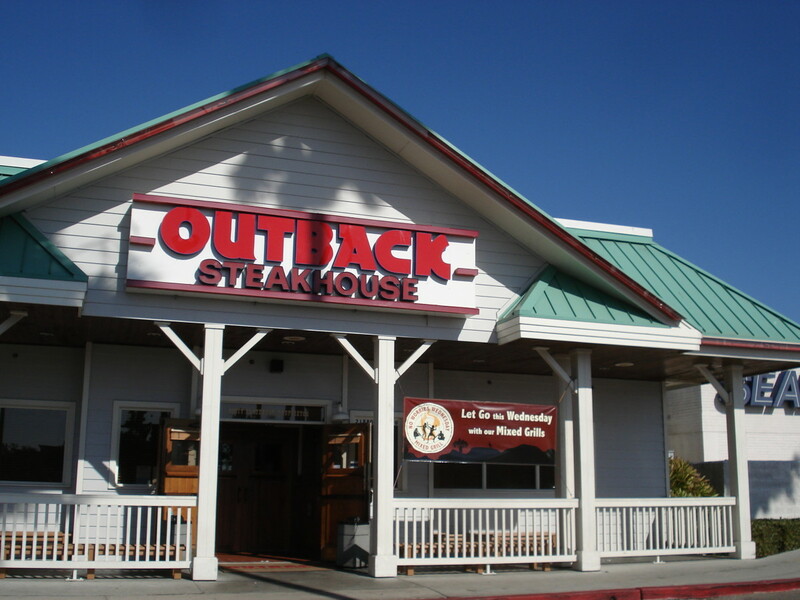 Both forms are pictured in the "Full Ingredients" photo. Pour into lightly greased baking dish. Bake at 350 for 30 minutes or until golden brown. Allow to cool and set approximately 15 minutes before slicing. The optional ingredients can be omitted, added individually, or combined as desired. Pumpkin paired with raisins and cinnamon, both with and without the pumpkin pie spice, is a perfect fall-winter option. Diced apple with cinnamon is wonderful in the fall. Mashed banana and shredded coconut make a nice tropical treat. Even better - use toasted coconut shavings, which really step the flavor up a notch. 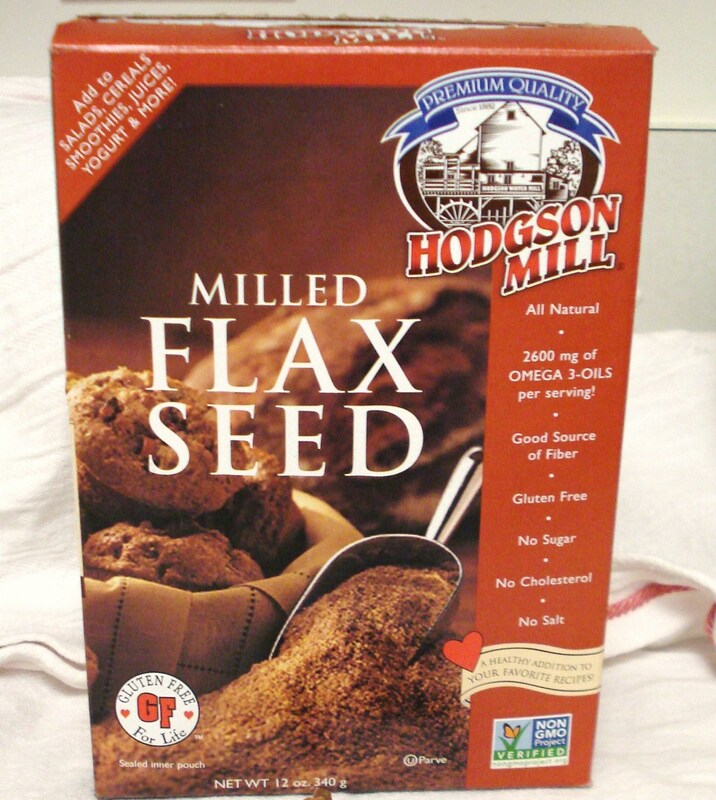 I try to throw in some milled flax seed to get some more Omega-3’s in my diet. The B&B served this to us with fresh blueberries baked in, as they were in season at the time. I look forward to trying all the possible fresh berry options at the local farmer’s market when the season resumes. Honey can be substituted with brown sugar, granulated honey, or raw sugar and adjusted to taste. Try to avoid refined sugar. Butter can be substituted with melted coconut oil, melted food-grade cacao butter, or other types of healthy oils. I have used a combination of half butter and half olive oil that works pretty well, but use of olive oil depends on your personal preference. Some people don't care for the taste. DO NOT use margarine, shortening, or any other oil that contains trans fats. Despite the misconception in the later 20th century that these vegetable-based products were healthier than animal-based butter or lard, research over the past couple of decades indicates that these products are actually bad for you. Their stability and long shelf-life actually make them difficult for your body to process. The FDA is currently undertaking steps to ban trans fats entirely as a human food source. What role does soy, fish, oatmeal, and nuts have in managing your cholesterol? Find out. Yay! I have been using coconut oil, too, with great results. I've used olive oil and found it to be good. I usually use a combo of butter and one or more of the other oils. After all the feedback about 1/2 c. honey being plenty, I updated the recipe to say to use 1/2 - 1 cup honey depending on personal taste. 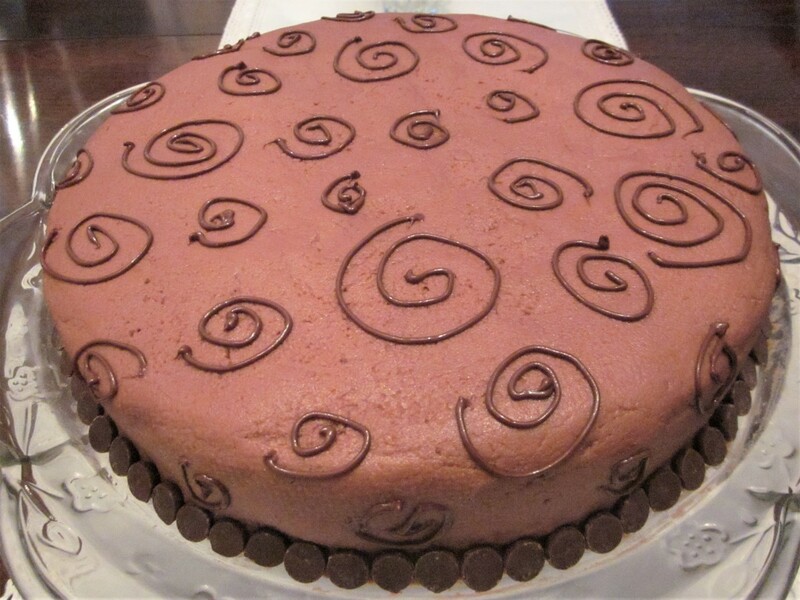 I get accused of making things not sweet enough sometimes, so I originally went with the recipe as I found it. I agree - 1/2 cup is plenty! I loved this! 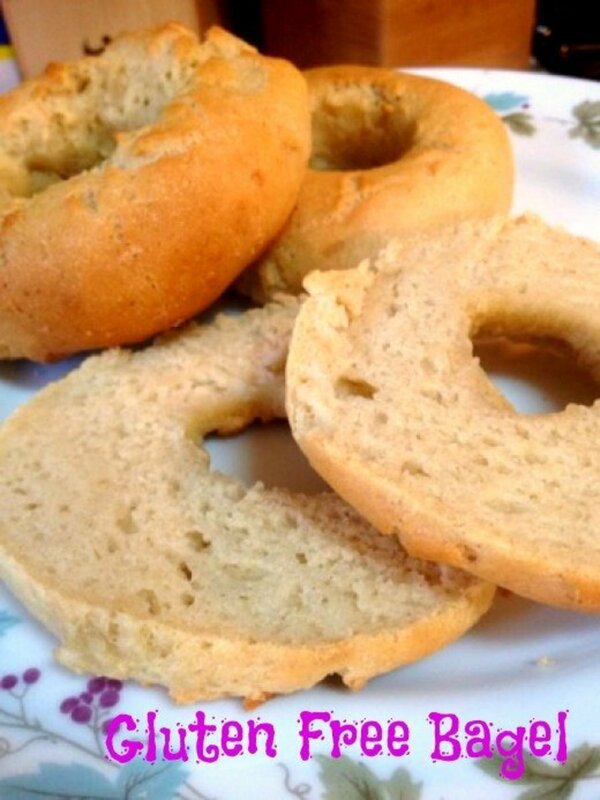 Very easy and delicious!! I only used 1/2 C honey and it was plenty. I substituted coconut oil for butter, too. I will use this as a base recipe from now on. Great! Yeah, personally, I like things a whole lot less sweet than most people. I usually start conservatively with the sugar/honey when making any recipe that calls for it. Honestly, I use about half the amount in this recipe, but sometimes I get complaints that it's not sweet enough when I reduce the sugar to my own liking. I guess it also makes a difference whether you are using fruit that adds natural sugars or whether the shredded coconut is sweetened, etc. It's amazing how sugar-addicted everyone is and how evident a person's personal addiction level is based on their reactions to a recipe like this. I hope you enjoy it! 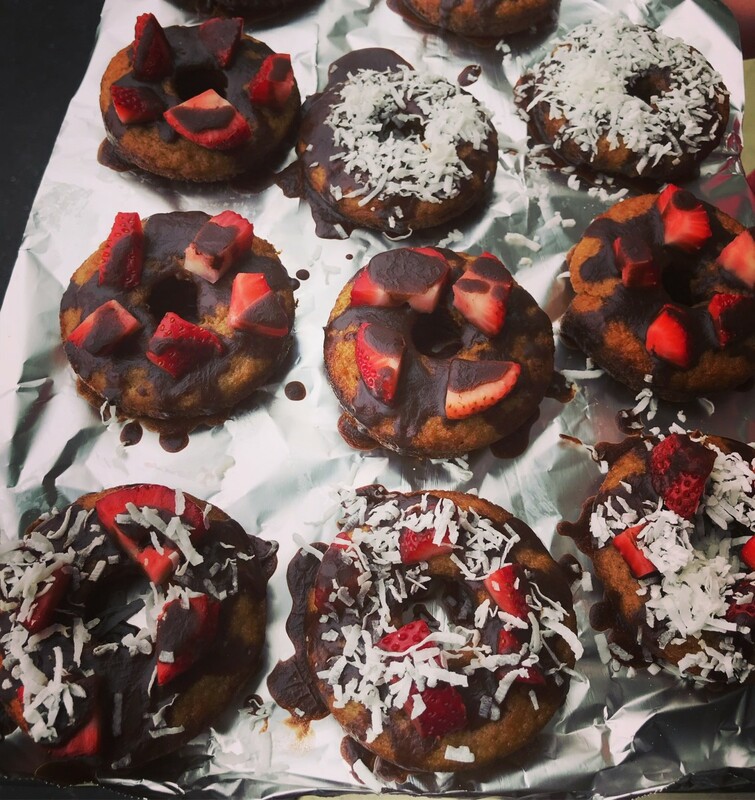 I'm going to be making another one this weekend with bananas and shredded coconut. My husband loves it as much as I do and has been asking me to please make another one. I was making it once a week for a while then got busy and slacked off. yum!! I've never seen a cake with oats done in this fashion before. This is a definite must-try on my list soon as I must follow a gluten free diet myself. Thanks for posting!! I'm going to make another batch tonight, and hopefully I can get some good pictures to post! This sounds delicious! Great recipe!